Tom joined TWC in 1999 from a background in horticulture. He now runs our business and relishes any opportunity to talk watercress! James started at TWC in 2008 from a background in Zoology and working with chimpanzees. 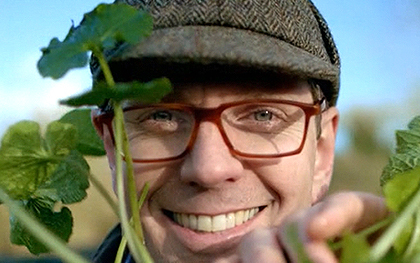 He now works on developing new watercress business. 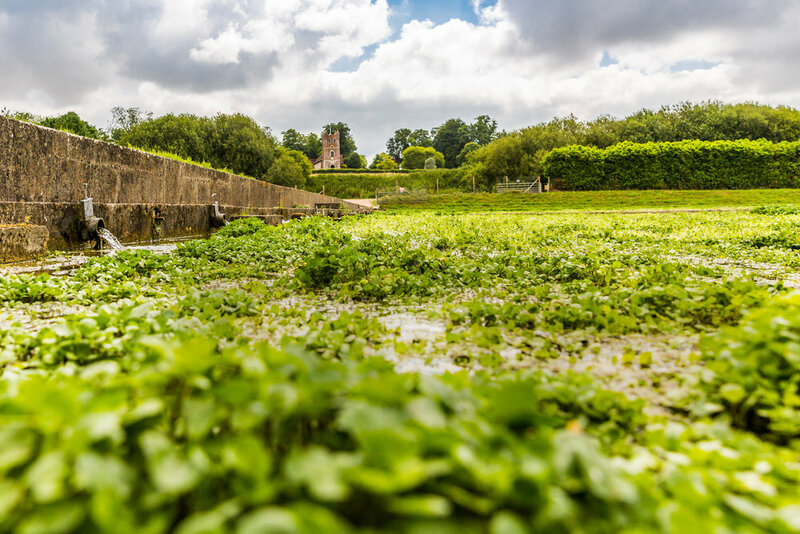 Sean has been growing watercress for an impressive 33 years! He works with his wife Penny; the perfect partnership. Keri Joined TWC in 2016 after achieving Student of the Year at Kingston Maurward College while studying horticulture. Formerly Keri had an extremely successful career as a chef working in hotel and restaurant kitchens, with experience in a Michelin Star hotel. 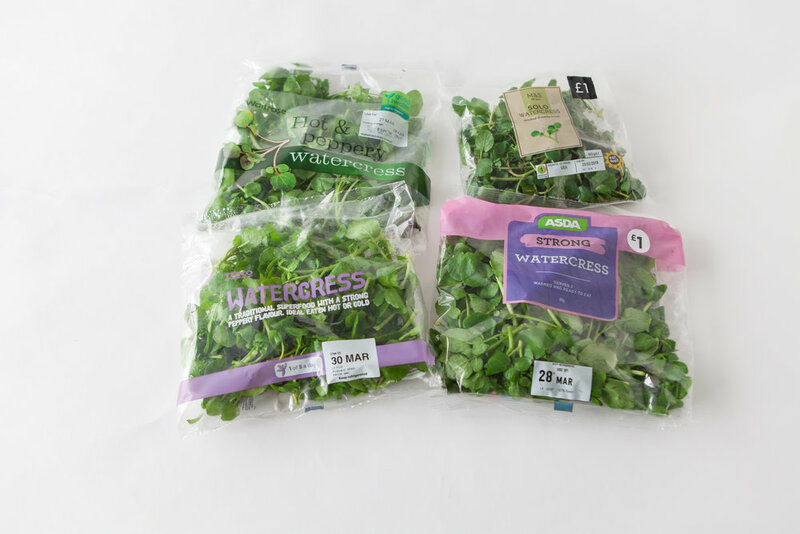 She still uses her skills daily, creating a range of recipes that bring the best of watercress nutrition to the table. Jon is a trained journalist, working previously for a Sunday supplement of a major newspaper. He now heads up Team Wasabi. Nick joined us in April 2015 after a period working in New Zealand in extreme water sports. His love of water has now continued with the wonderful world of wasabi. 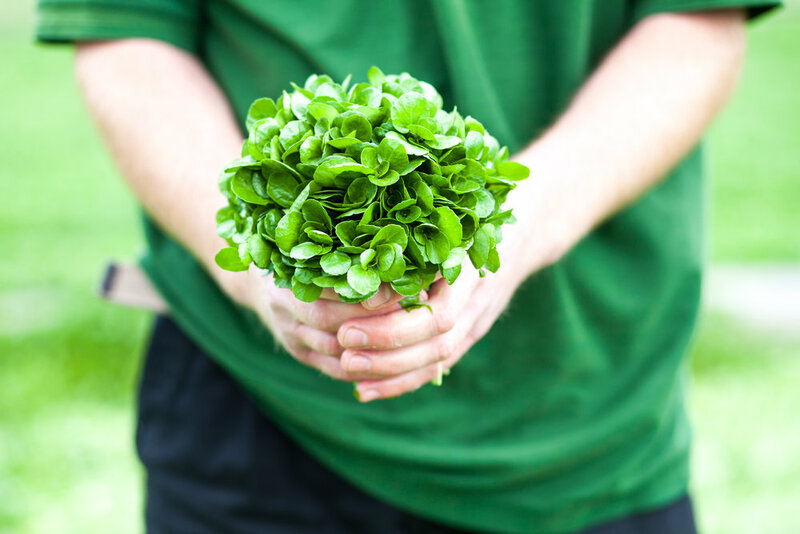 For several decades watercress has been repeatedly been the subject of clinical research due to its natural health properties. 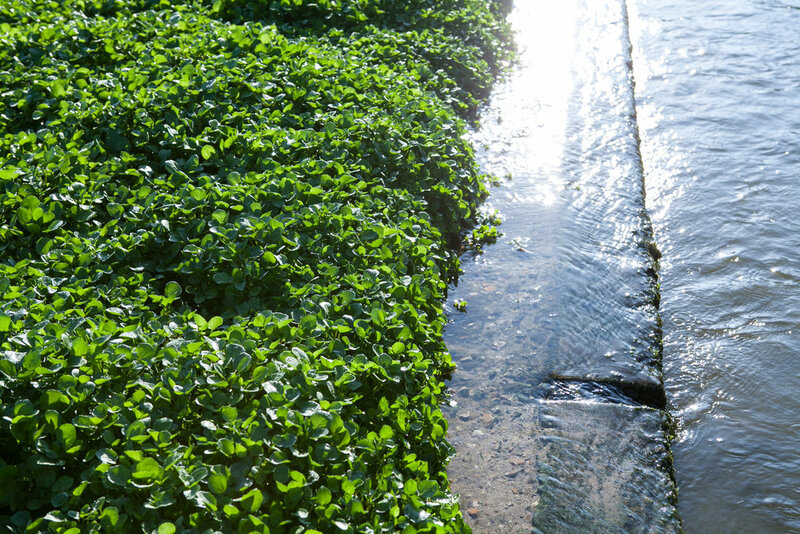 Although we have invested into some of this research most of the work being done is outside of our influence and based solely on interest in the clinical applications of the components of watercress. 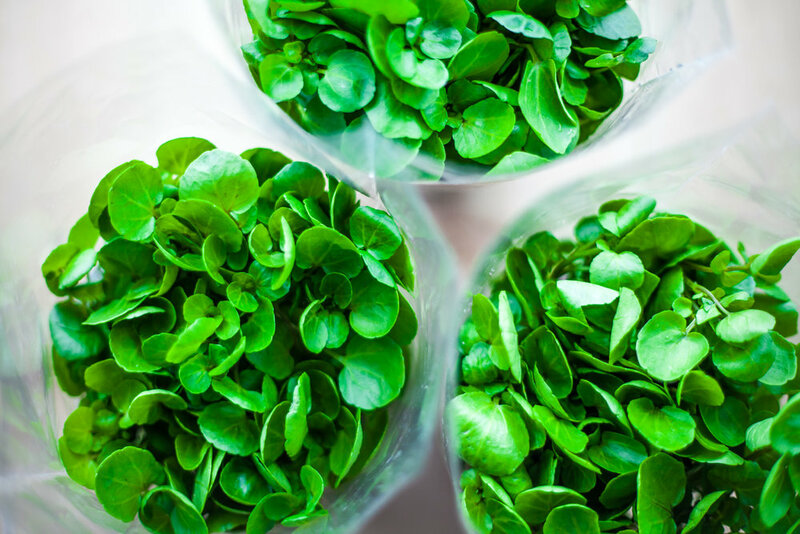 When we learn of new studies into the possible clinical applications of watercress and its components we offer our enthusiasm and support in terms of product supply and technical knowledge and we have thereby embarked on some very exciting collaborations. 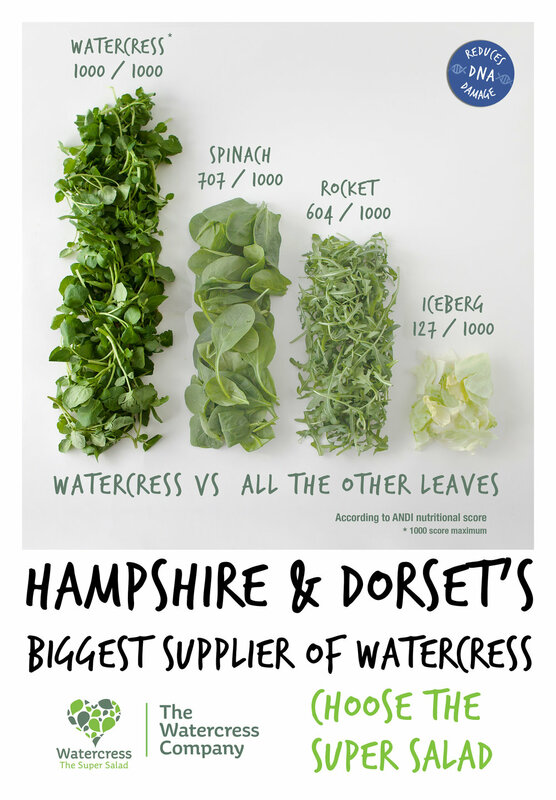 Along the way we have met some incredible scientists and researchers who have helped to uncover the natural benefits of watercress. Together with these teams we aim to explain their findings to a wider public.